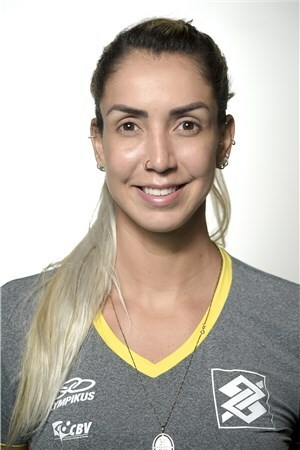 Thaísa Menezes is a two-time Olympic Champion from Rio De Janeiro, Brazil. She is a middle blocker and wears number five on her jersey. Menezes has been a part of the Brazilian National Team since 2005. Her most notable achievements are from the Olympic Games in 2008 and 2012 when Team Brazil won gold. Brazil faced Team USA in the Gold Medal match both years. Despite the success at the Olympic Games, Brazil has not earned any World Championship titles during Menezes’ career although they have been close. They placed second in 2010 when Russia beat them 3-2. Menezes has spent most of her career in Brazil but made the move to Turkey in 2016. She currently represents Eczacıbaşı VitrA. She helped them win the 2016 FIVB Club World Championships. 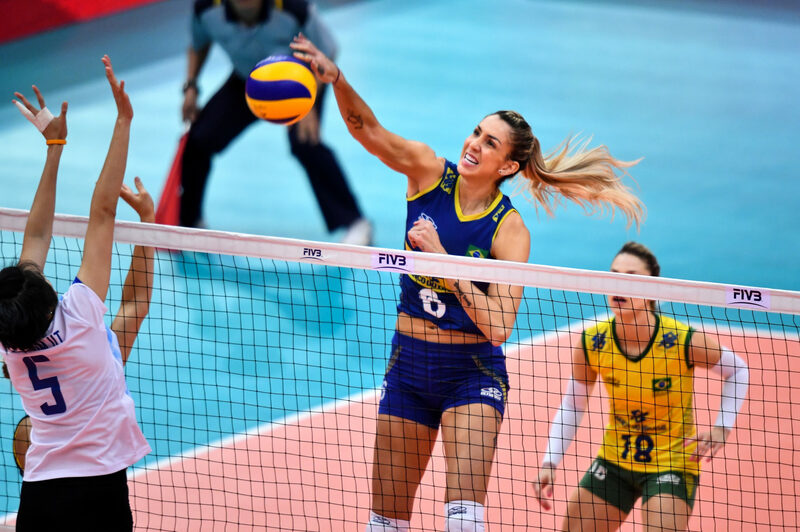 She has earned a lot of individual honors throughout her career; most notably she was named the MVP at the 2013 World Grand Prix.